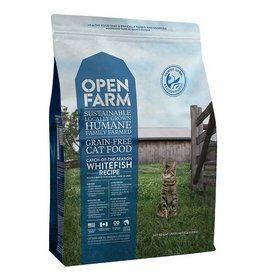 Fresh ocean caught whitefish, sourced using sustainable fishing practices, is served catch-of-the-season style with a nutritious blend of coconut and fish oils. 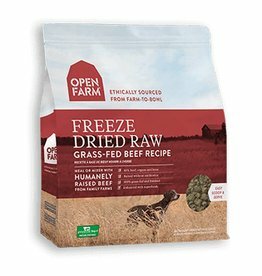 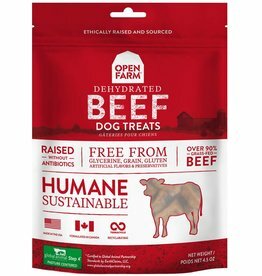 Humanely raised beef, free from antibiotics or growth hormones, with nutritious leafy greens, pumpkin seeds and superfoods like turmeric and coconut oil. 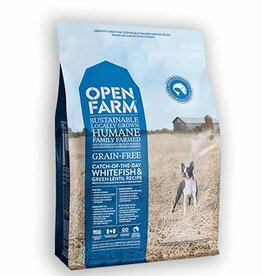 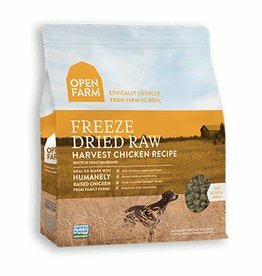 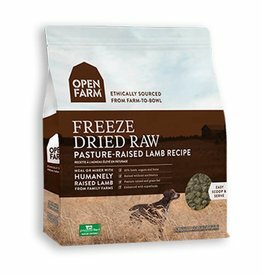 Humanely raised lamb, free from antibiotics and growth hormones, with nutritious leafy green, pumpkin seeds, and superfood ingredients like turmeric and coconut oil. 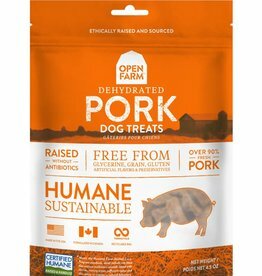 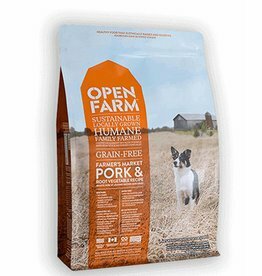 Humanely raised pork, free from antibiotics and growth hormones, with leafy green, pumpkin seeds and superfood ingredients like turmeric and coconut oil. 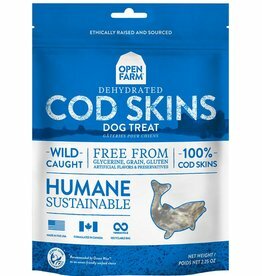 Wild-caught salmon and grass-fed beef with nutritious leafy greens, pumpkin seeds, topped with superfood ingredients like turmeric and coconut oil. 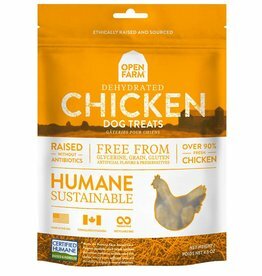 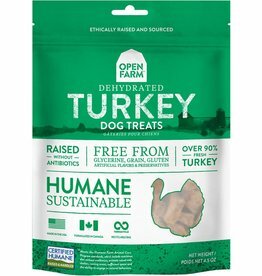 Humanely raised turkey, free from antibiotics or growth hormones, with fruits and veggies, topped with superfood ingredients like turmeric and coconut oil.